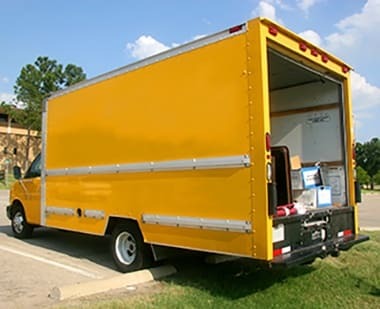 Take advantage of our truck to help you move in! Please contact a location nearest to you and find out more about the free use of truck with driver. Subject to availability - Terms and Restrictions Apply.